• "It's the one by which others will now be judged" - Paul Nagle, SOS mag. 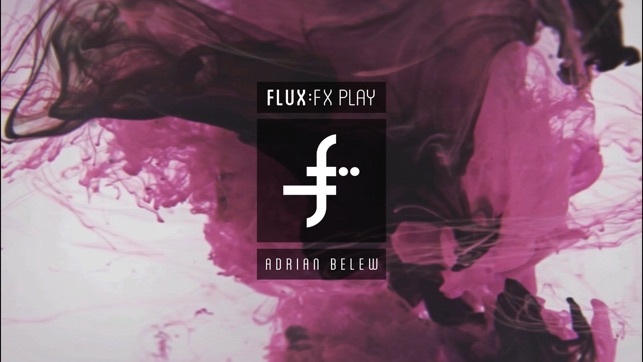 'FLUX:FX play' is a creative multi-effect processor app for the iPhone and iPod that lets you ‘play’ your effects, designed in conjunction with acclaimed musician Adrian Belew. 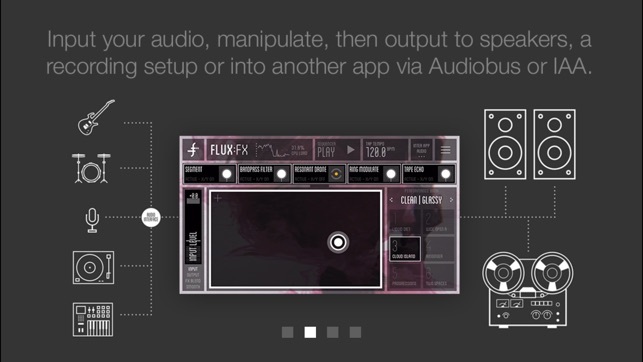 Built on the same award-winning audio platform as the master iPad app, 'FLUX:FX play' is perfect for creative musicians and sound designers to manipulate an audio signal into something entirely new, both in the studio or on stage. Guitar, vocals, bass, synth, drums, DJ setup, violin… basically ANY instrument or sound source can be processed in real-time by 'FLUX:FX play', and there are 282 performance presets to choose from. 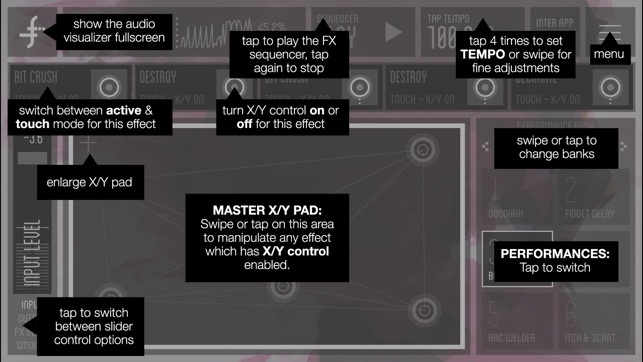 Important note, PLEASE READ: the main difference between 'FLUX:FX' and 'FLUX:FX play' is that the iPhone version does not contain the full deep editing features for the effects and sequencer. It CAN however share the exact same performance presets, and so you can in fact create custom presets on your iPad version and import them into 'FLUX:FX play' via Dropbox. 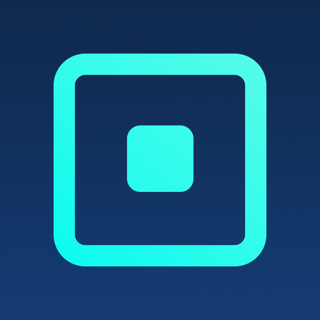 This app is compatible with iPhone 5s, 6, 6 Plus, 6s, 6s Plus, 7, 7 Plus and iPod Touch 6. TRULY CREATIVE EFFECTS: 31 studio-quality effects built-in. 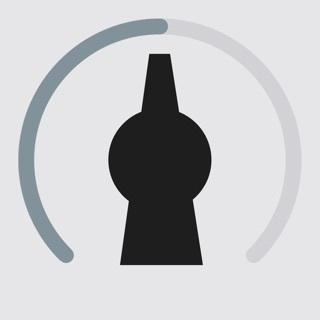 Up to 5 are chained together within the many performance presets for maximum aural impact. 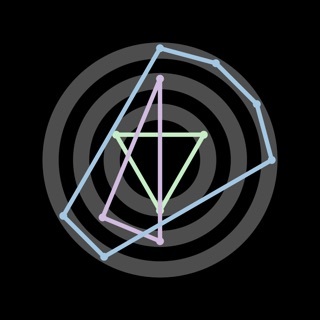 282 performance presets are included in the app, ranging from subtle, transparent & traditional through to 'way out there', obnoxious & destructive. 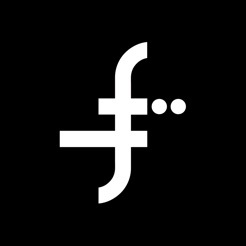 TRANSPARENT INTERFACE DESIGN: 'FLUX:FX play' has a beautiful, minimalist interface with easy-to-use controls that are MADE to be touched. And swiped, and dragged, and tapped. No fake road-worn pedal graphics or tiny dials here. MADE BY EXPERTS - conceived and created via the combined talents of guitarist extraordinaire Adrian Belew, audio software developers ElephantCandy and mobile specialists MOBGEN°. 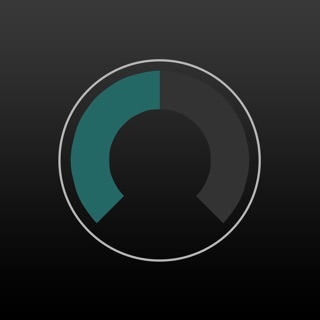 PLAYS WITH EVERYTHING - Audiobus compatibility, Inter-App Audio compatibility, MIDI, USB. 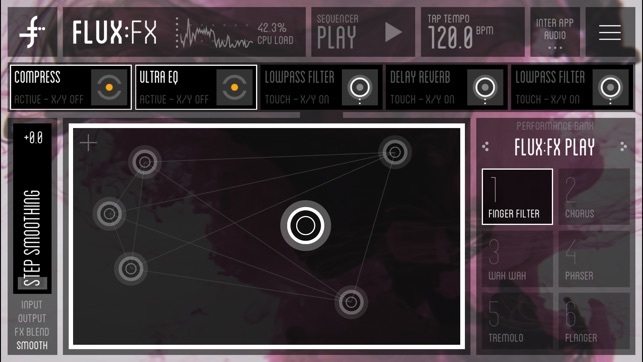 COMPLEX SOUND, RIDICULOUSLY EASY TO USE - chopping, shaping, crushing and looping – 'FLUX:FX play' can take you from subtle modulating echoes through to wrecking-ball destruction, all with a swipe of a finger. ULTRA LOW LATENCY - 'FLUX:FX play' features very low-latency settings to give truly professional performance capabilities. - Adrian Belew: the world’s greatest experimental whammy twang bar, czar rhino, stunt guitarist extraordinaire. With a resume that includes Zappa, Bowie, Nine Inch Nails, King Crimson, Talking Heads, Paul Simon and Tori Amos, Adrian is famous for pushing the boundaries of music-making in both technical and tonal exploration. As seen in Gizmodo, Sound on Sound, Guitar Player, KVR, MusicRadar, PalmSounds, MusicAppBlog, Synthtopia, iOS Mars, Audiobus, Apptronica, SonicState, ANR, Guitar Moderne & more! No fine control over parameters (other than an XY) and you can only pick from pre-made effects chains. This is a tough one for musicians like me who are hoping for more control over their live sound. Unfortunately a lot of developers forget that not everyone owns an ipad or wants to lug one around when their iPhone or iPod is plenty big enough to use and doesn't feel as clunky. 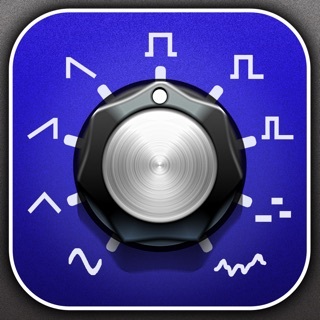 I remember getting really excited about this iPhone port coming out but it's severely stripped down and there's not enough control without also owning an ipad flux fx app to make it anything more than an amusing toy. However If you're not trying to do serious audio processing this will definitely let you spice up stuff with random effects. It's powerful, don't get me wrong, but it's power is limited in that it's a bit too stripped down. 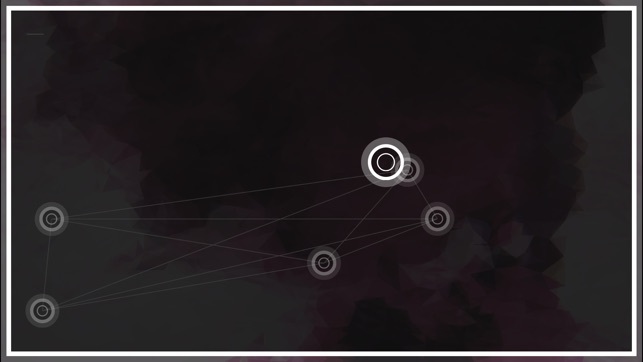 At the very least being able to create you own effects chain would be great, or a desktop companion app would be wonderful. Otherwise, I find myself looking for the best combo patch, and bypassing what I don't want. Sound great, and the interface is gorgeous, just not going to be what I reach for first, unfortunately.